AdShark Marketing keeps growing! We are excited to add another talented member to the AdShark team! 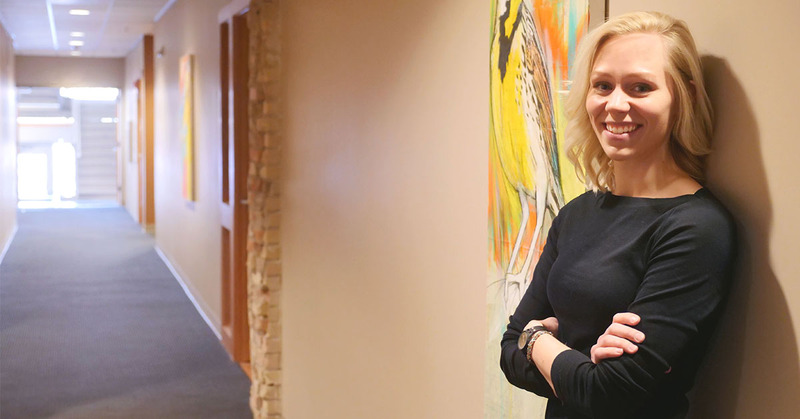 We’re welcoming Whitney Jensen as our newest Digital Marketing Strategist. She grew up in Jamestown, North Dakota but graduated from MSUM right across the river in Moorhead, MN with a bachelors degree in business administration with an emphasis in marketing. Whitney has quickly shown us what she can bring to the table and we’re excited to have her on the team. We’ve asked her several questions to get to know her a little more. Do you have a childhood nickname or memory you’d like to share? What’s a random fact about you? We have to ask, what’s your favorite type of shark? Why are you excited to work with AdShark Marketing? Interested in expert help growing your business? Let's Talk! Interested in having us help you grow?